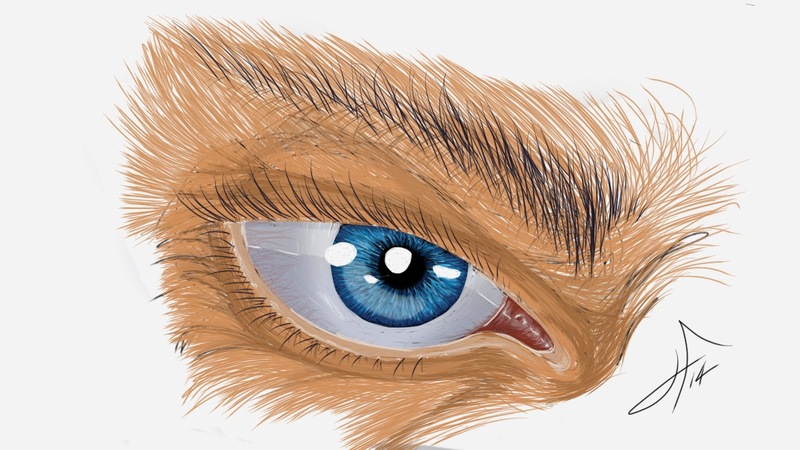 Started to get bored on the bus so I bought Sketch book pro for Android. Been having a bit of fun and figured I would start posting some of the drawings I do while on the Montreal Metro. The size is because I'm using my cell phone and not a tablet.